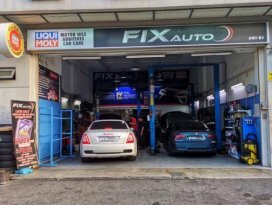 FIX AUTO is an authorised workshop located in western Singapore to provide the best one-stop centre for all car related services such as Accident Claim Consultancy & Repair, General Servicing & Maintenance, Auto/Manual Transmission Overhaul, Tyre Replacement & Wheel Balancing, Engine Overhaul, Panel Beating, Spray Painting, Diagnostic Test, Aircon Services, Car Accessories, Battery, 24 Hours Towing Services etc. Introduced my friends go to their workshop, my friend are very happy because the professional mechanic fixed their car very well, good job and well done. 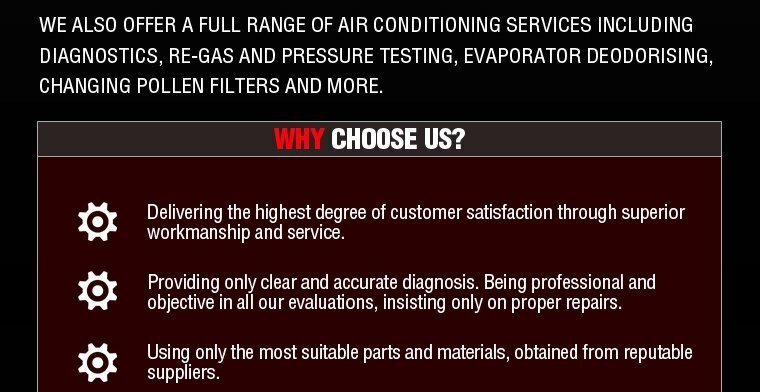 Good honest pricing for servicing. 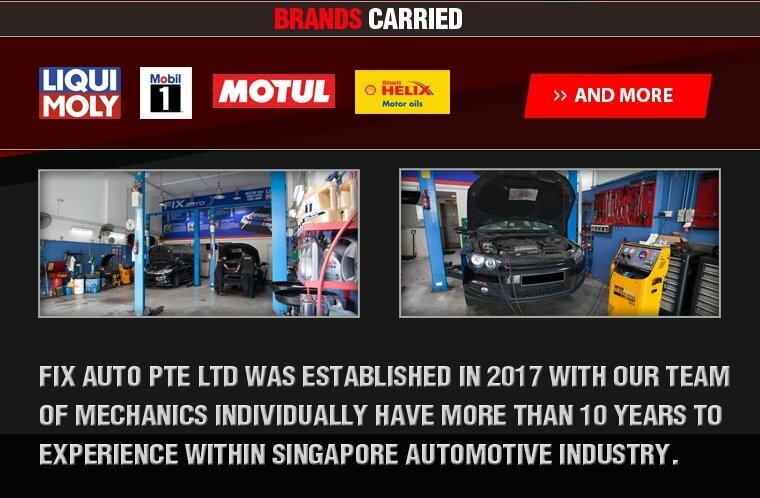 Diagnostic test n car wash is up to par.. Will visit again uncle hui is generous to share his car knowledge. Thumbs up!